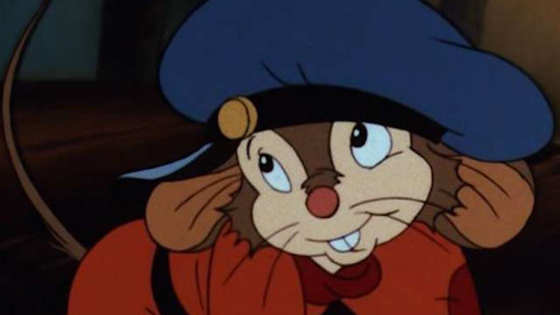 Steven Spielberg’s first animated production is fun for the whole family! 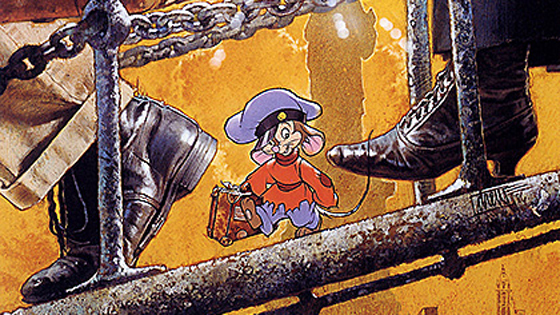 In this animated classic, a young Russian mouse named Fievel Mousekewitz is separated from his family when he arrives in America. Forced to navigate the streets of New York all alone, he meets friendly and hostile mice and even befriends a dreaded cat. An ageless and ever-relevant immigration tale full of adventure, triumph, and lots of laughs.